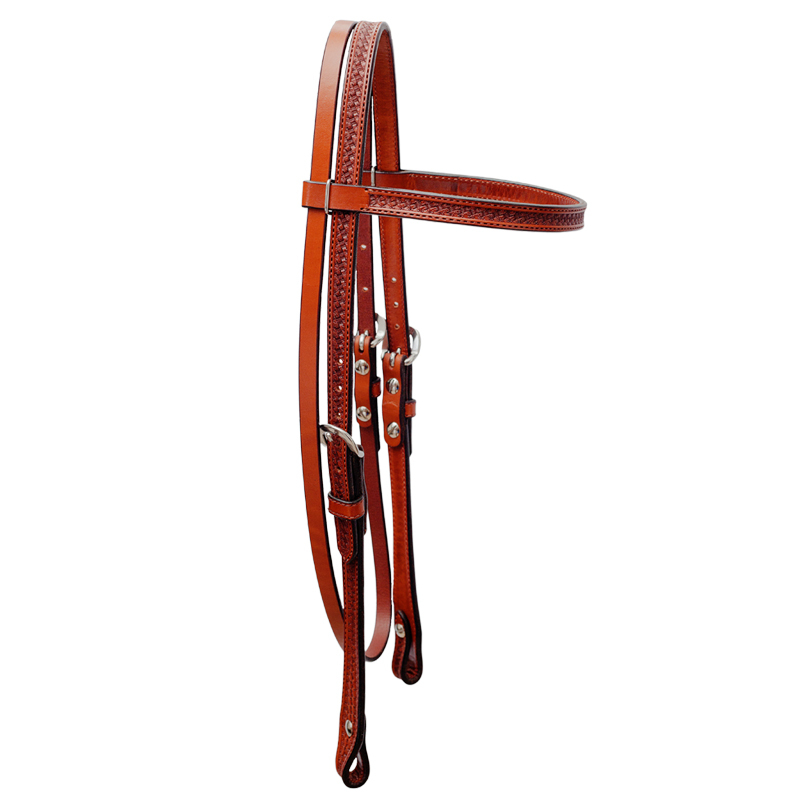 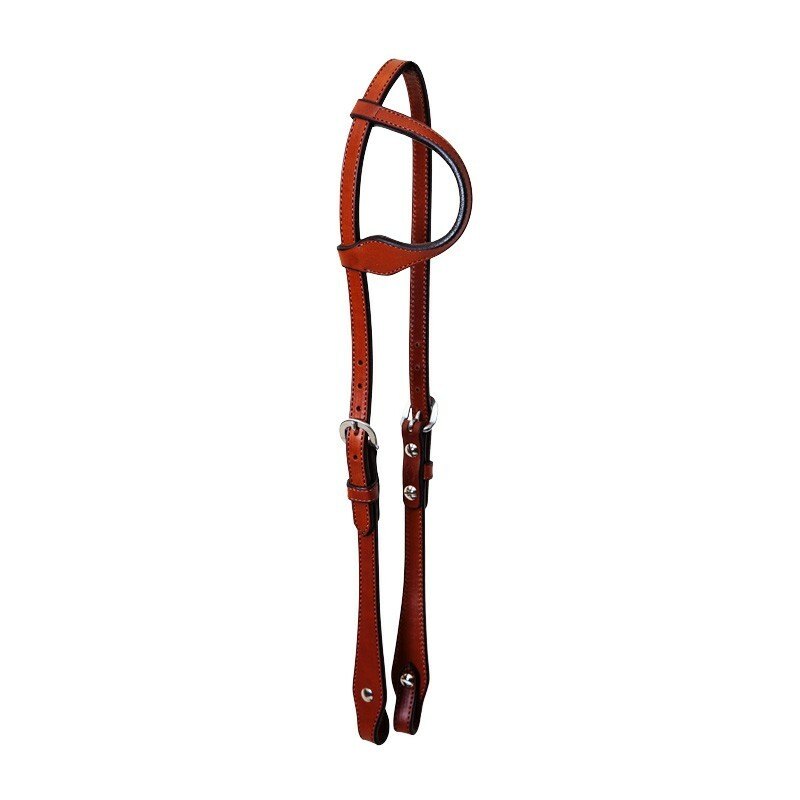 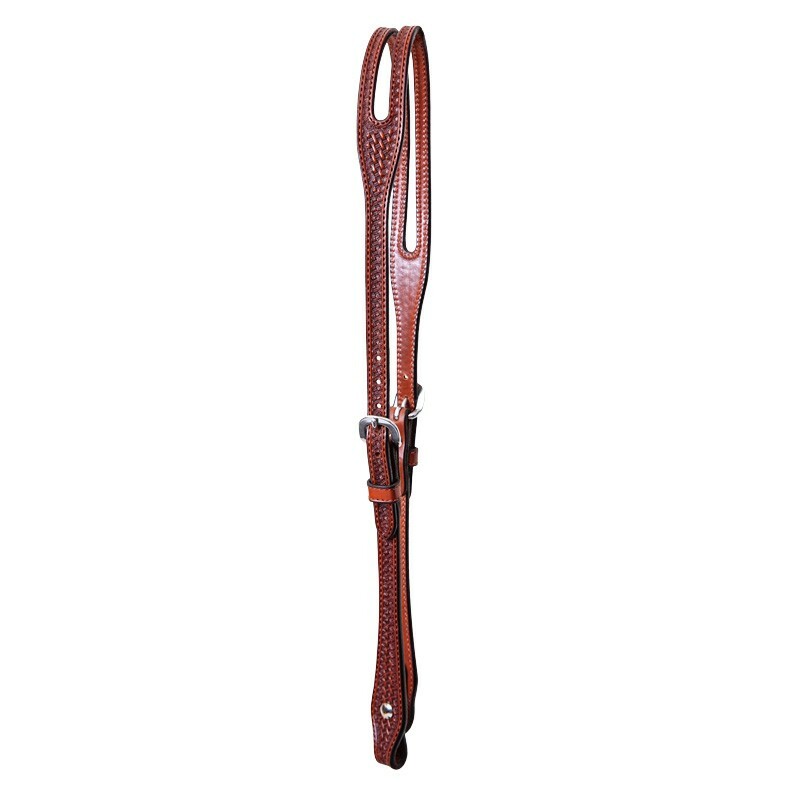 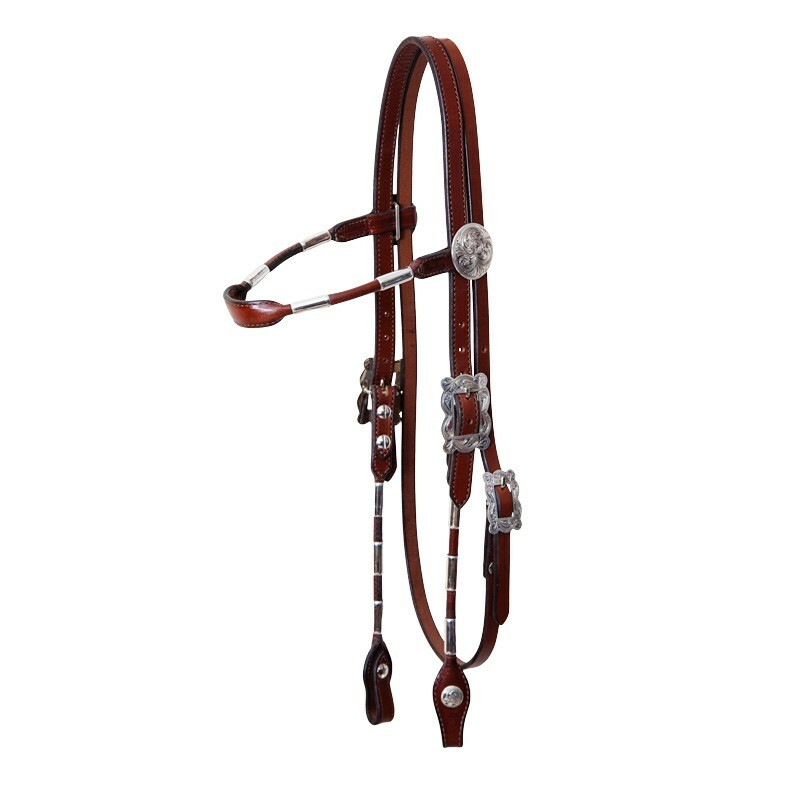 Hand Tied Halter and Lead~Made by Horsemen for Horsemen! 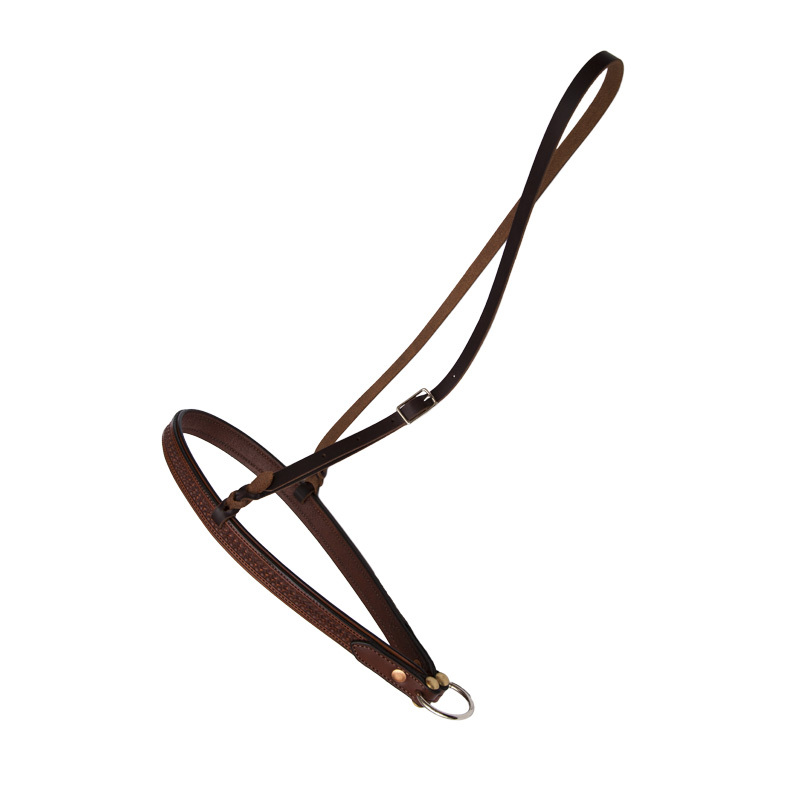 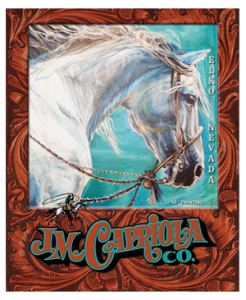 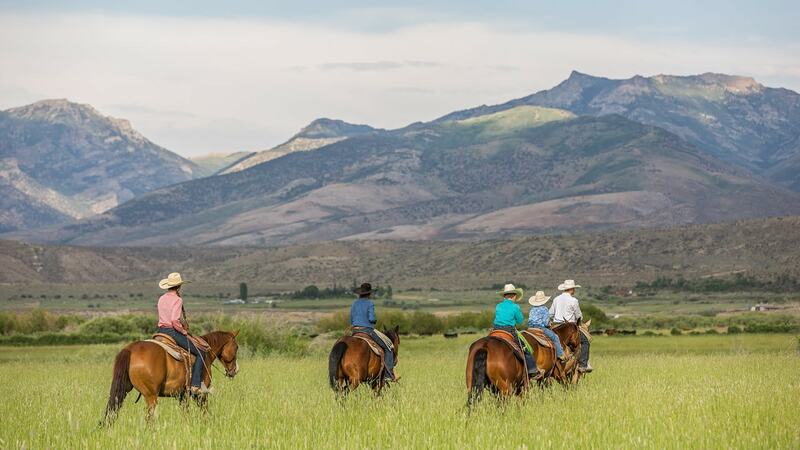 Each halter is designed and hand tied by a Horseman that knows how a halter needs to fit a horse. 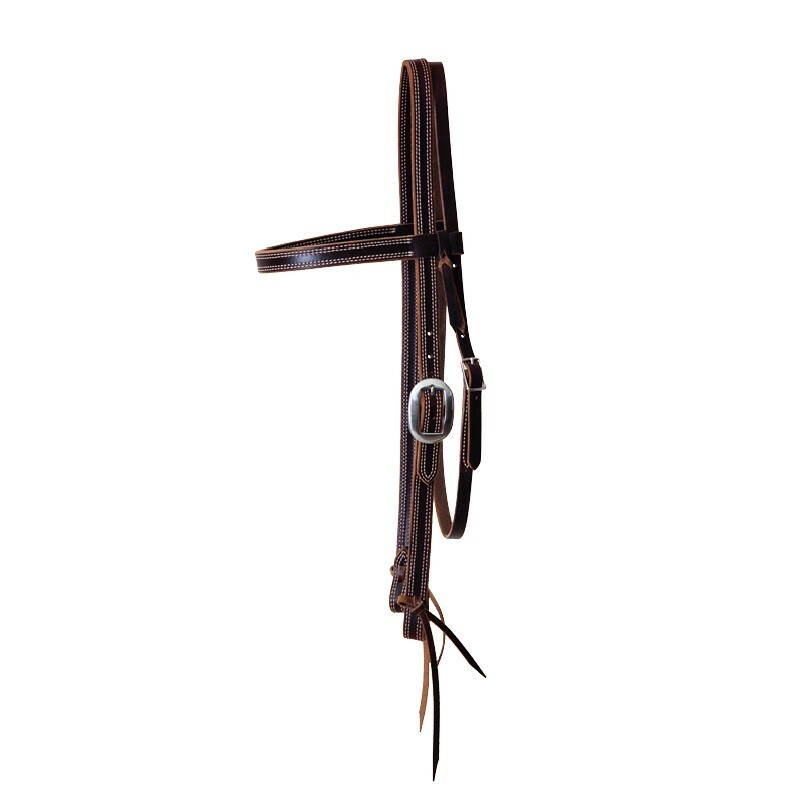 EZ Bridle button, which makes bridling your horse easy while still keeping your halter on your horses neck. 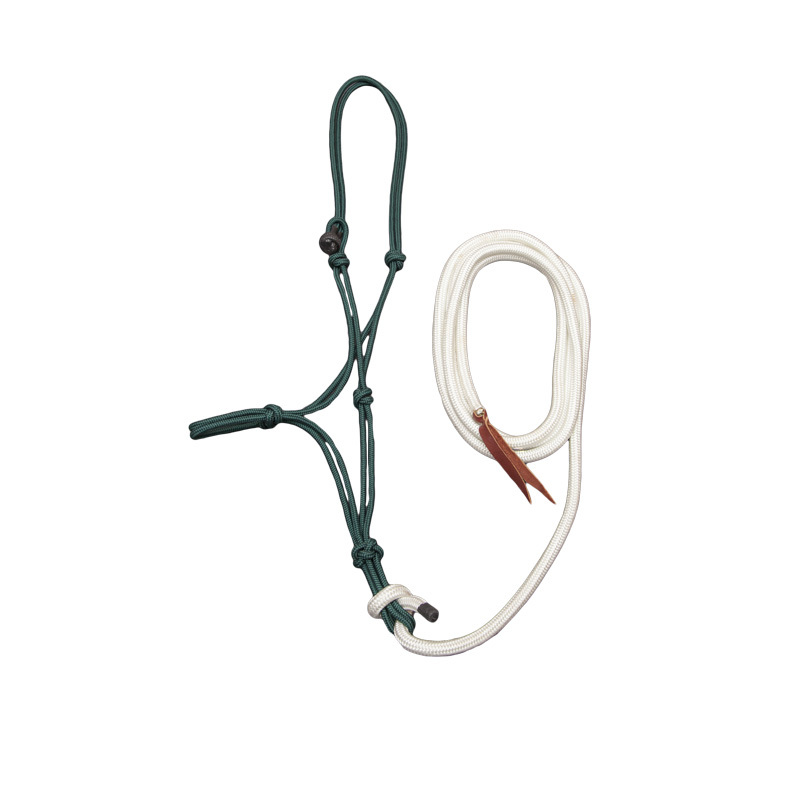 These halters made by H&H use only the highest quality rope and materials. 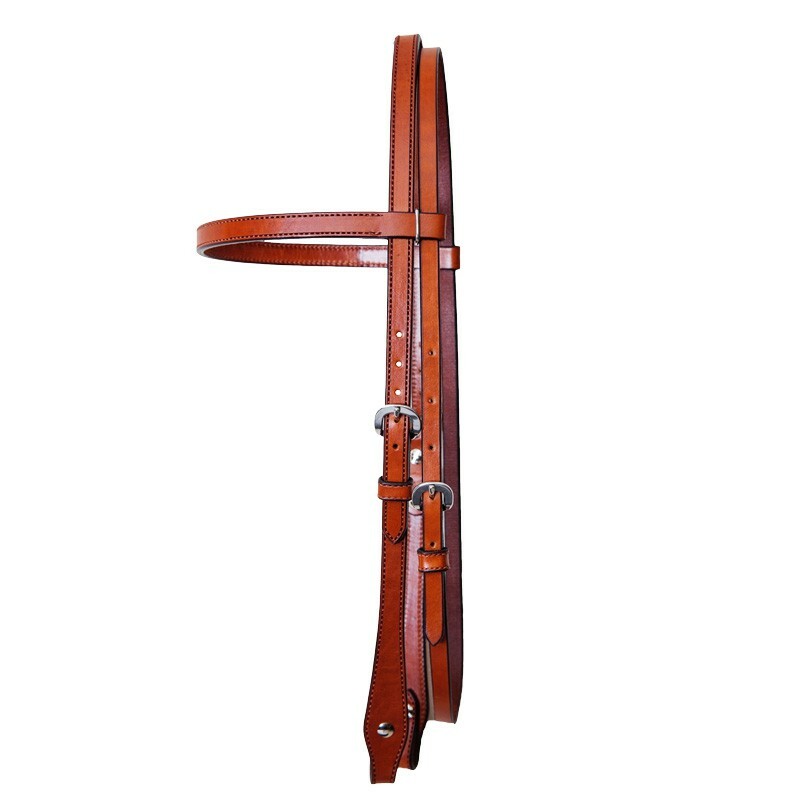 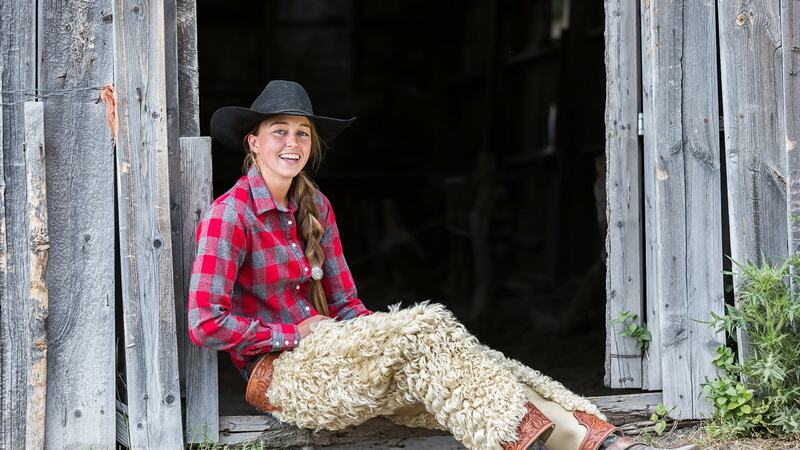 All halters come with a guarantee for durability! 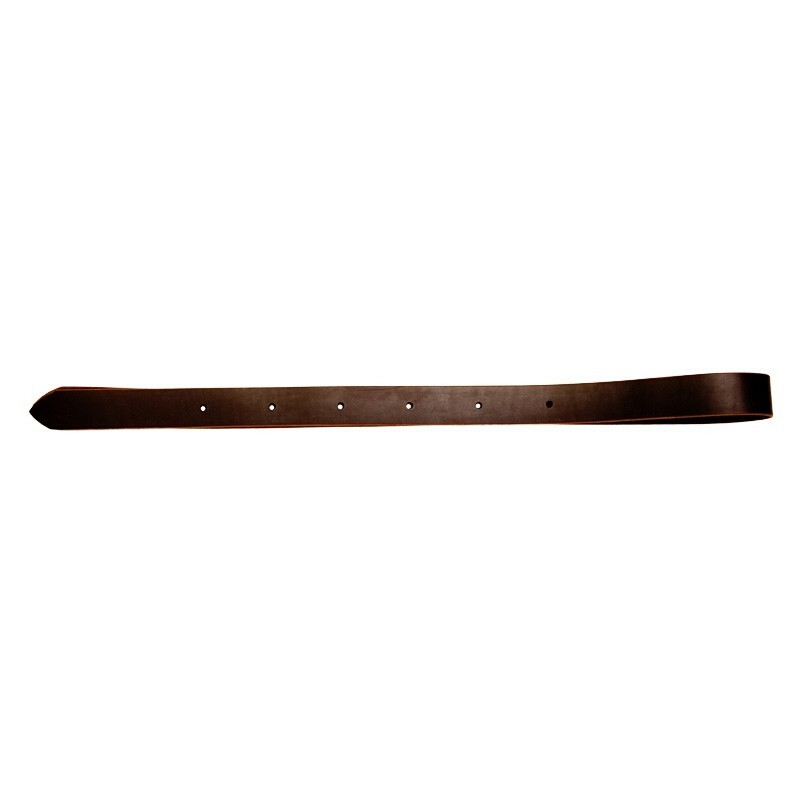 Guaranteed not to stretch out of shape or come apart.